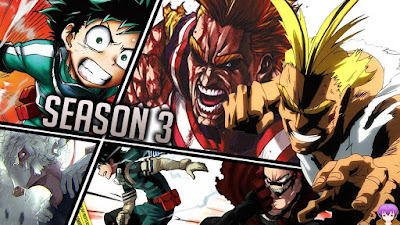 This is a new video from WatchMojo that lists the top 10 anticipated anime of Spring 2018. There are some excellent titles and major hits do to be released during this season. Did one of your favorites make this list? Check out the video below to see what made the list.